Essential oils are aromatic, concentrated plant extracts that are carefully obtained through steam distillation, cold pressing, or resin tapping. We offer essential oils, blends, and oil-infused products with the optimal levels of specific, naturally occurring essential oil constituents to maximize their potency. Watch the video and learn more! We don’t compromise on our standards. Seed to Seal, with its three pillars—Sourcing, Science, and Standards—is our commitment to unmatched quality. Our reason? You. We want to provide the highest quality in everything we do, so we can offer you pure products your family can trust. 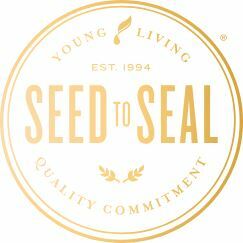 Click here to discover Seed to Seal! Love your lashes with Savvy Minerals by Young Living Mascara! 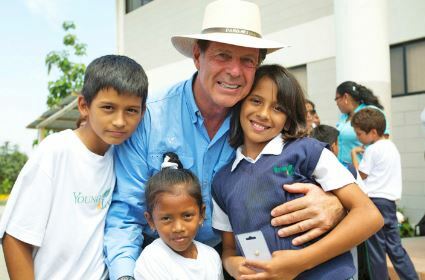 We work every day to empower underserved communities by offering a hand up, not a hand out. Whether fighting human trafficking, rebuilding communities in Nepal, tackling critical issues in Uganda, or helping our local community, we drive change by recognizing potential where others see despair. See how you can get involved! We believe that everyone deserves a life of abundance and wellness. As a Young Living member, you’ll find more than essential oils—you’ll find a new lifestyle. There’s potential to earn free products, transform your financial future, and bring life-changing solutions to homes around the world. Learn more about the benefits of being a member!